In the US, 40% of energy is consumed in buildings with the largest portion attributed to the HVAC system. 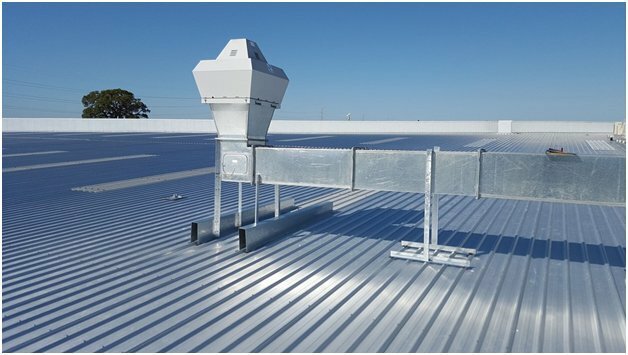 HVAC plays an important role in regulating the internal temperature of a building, especially in the winter or summer. 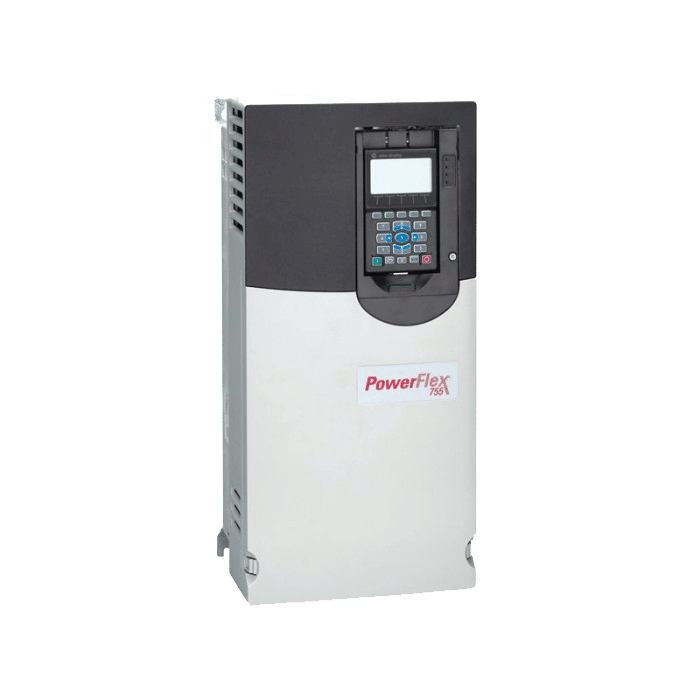 The key in cost saving and effective temperature management lies in the AC Drive as it allows setting up the HVAC system to operate at its energy efficiency point. 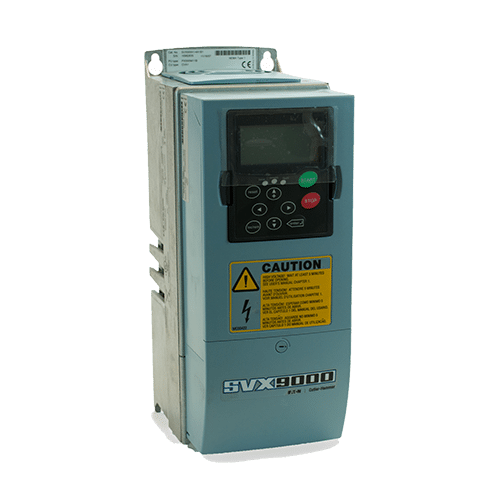 To ensure the AC drive functions reliably, proper considerations must be given to installation such as the specification of the motor, incoming, outgoing cables and the environmental parameter it operates in. As with any electrical types of equipment, AC drives can deteriorate after prolonged use even if it was installed properly. It helps to spot signs of imminent damage on the AC Drive early on and arrange contingency measures rather than being taken by surprise. Voltage transient or spikes are known as one of the most common factors that damage an AC Drive. 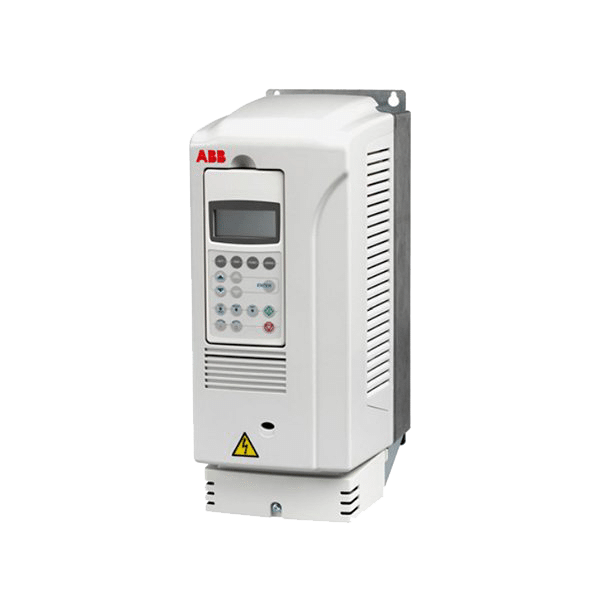 Poor grounding and electrical interference is also a known cause of AC drive failure. Dust particles and moisture could also damage an AC drive when they are trapped between the compact spacing of the internal electronics components. You know its time to engage a reliable tech support when your AC drive starts emitting weird noises or stops functioning completely. With a strong commitment to maintaining uptime for our clients, Precision Electric, Inc has been providing top-notch AC drive repair services since 1983. A team of experienced and professionally trained repair technicians means that your AC drive will be inspected and repaired efficiently. In an event of a suspected AC drive failure, our team would either carry out a test on the faulty unit sent to our repair centers or troubleshoot the unit at the site. We do advise that any attempts of repair should not be carried out on your own as a faulty AC drive may still carry a dangerous amount of electric charge within. 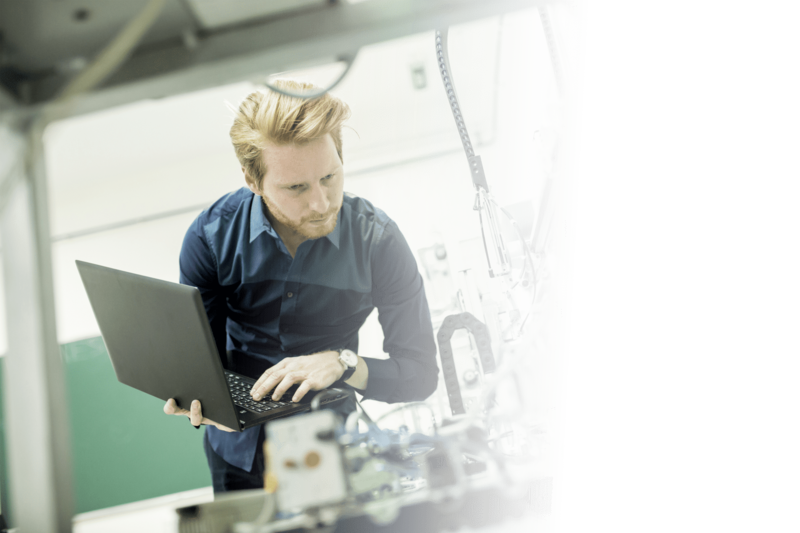 Precision Electric would conduct a visual inspection of the device before conducting a test to determine if the power supply of the AC drive is functional. If the power supply is intact, we will then power up the AC drive and gradually increase the input voltage. Once we are sure that the basic functionalities such as the display are working, we will start testing the AC drive with a motor. Any underlying faults and its root cause would have been detected at this point and we would advise our clients on the appropriate repair options. We believe that it takes more than great technical knowledge to provide the best AC drive repair services for our clients. With 24 hours unlimited phone support, you know that our team of vastly experienced engineers is within reach regardless of your location in the US. And our 12 months service warranty ensures you peace of mind after your AC drive is repaired.